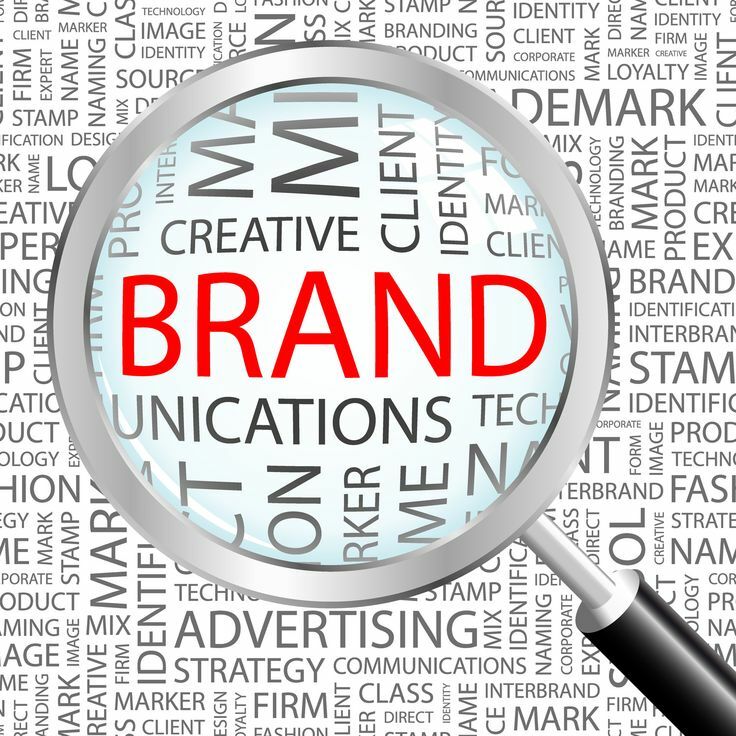 Are you looking at turning your personal brand into a business? But is it that you’re not sure if this can actually happen. The first thing for you to know is that it can very well happen and it has happened to me as well. I have already talked before how this personal blog opened a whole new array of business opportunities for me and continues doing so till date. There is nothing that should stop you from sharing your content and posts on social media. What you must remember is that it’s not necessarily about promoting yourself but it’s about sharing more and more content. With whatever you share, you need to either inspire others and motivate them to do something big or you need to offer them some value. Mostly, it happens there are not enough likes or engagement on the content you share online and that dissuades you from sharing the content further. This should, however, not be the case. Your only job is to share and not expect the results. Results will come automatically when it’s time for them to come. Personally, I have been sharing all my blog posts on Facebook/ LinkedIn without paying much attention to the number of likes they get. And, it always surprises me when random people walk to me and talk about the content I write. It’s astonishing because most of them never leave a comment or like on any of my posts. Even more, I managed to fetch some of the biggest work projects by virtue of sharing my content. You might find it difficult to resonate with this one but it actually works. Have you ever analyzed what people come to you for the most? In the answer to this question lies your business idea. You’ll be asked similar questions over and over regarding your work that is loved by people around you and it is this work of yours that can help you generate a lot of money. This work could be anything- it could be regarding a product or service you offer. After I started this blog, a lot of people would contact me asking for help starting a blog. Eventually, I realized this could be one of the services I offer to my clients and this now adds additional income to my monthly earnings. It is, therefore, all about listening to people in your network. They can help you build a business and generate money out of something you never imagined, like me. Even if you’re an expert in your field, you must not stop yourself from learning new things and enhancing your skill set. You must at least try to learn the basics of everything that is related to your business or what you already know. Later, you may outsource the work after acquiring enough money and knowledge to delegate as otherwise there is no need wasting too much money on the basic work you can manage yourself. These days, for example, knowledge of digital marketing is important for everyone regardless of the business they do. Simply by committing yourself to learning a new topic every week/ two weeks; you can gain significant knowledge in the field and save your lot of money. Irrespective of what you do, you need to take yourself and your work seriously. Only when you take your work, brand, and things around you seriously- you tend to work towards becoming a better person in the field of your work. And, it is only when you take your work seriously; you understand the significance of being available to your customers, followers or people around you all the time. You understand that nothing comes easy in life and you understand that your commitment needs to be hundred percent. Above all, you stop using your words loosely and you focus on letting people know things that you want them to know about you and your work. And that is exactly when success starts pouring in. By collaborating with people who are doing a work similar to yours, you can expose yourself to the world of opportunities. In today’s world, businesses are all about finding the right person and making connections with them. You may simply let them know that you belong to the same industry as theirs and are open to work opportunities. You never know when they might just contact you with a dream project of yours and that is probably all you need.